Did you know that Fontbundles releases a new FREE font every week?!? Better yet, most of them include commercial licenses so if you sell your Cricut or Silhouette made creations you're legally allowed to do so. All you need is to sign up for an account in order to download them and there's no limit to how many you can download! 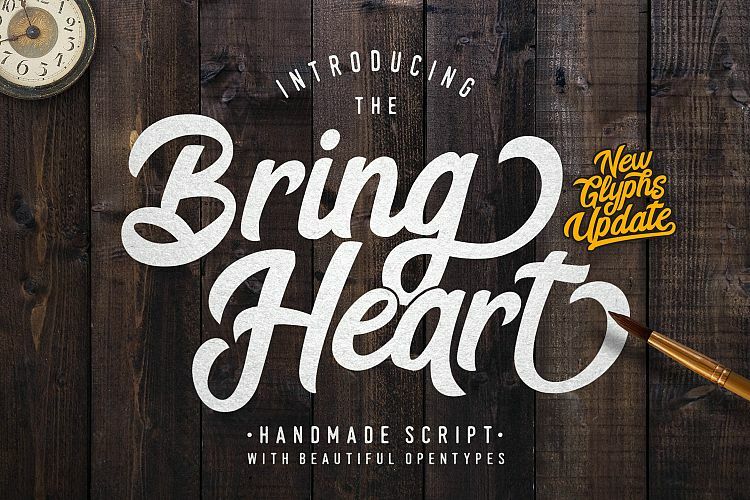 Right now there are over 100 free fonts just begging to be added to your font collection. Here are 10 of the FREE fonts that are designed to be used with your crafting machines. The best options have clean edges without any distressing which would take hours to cut. 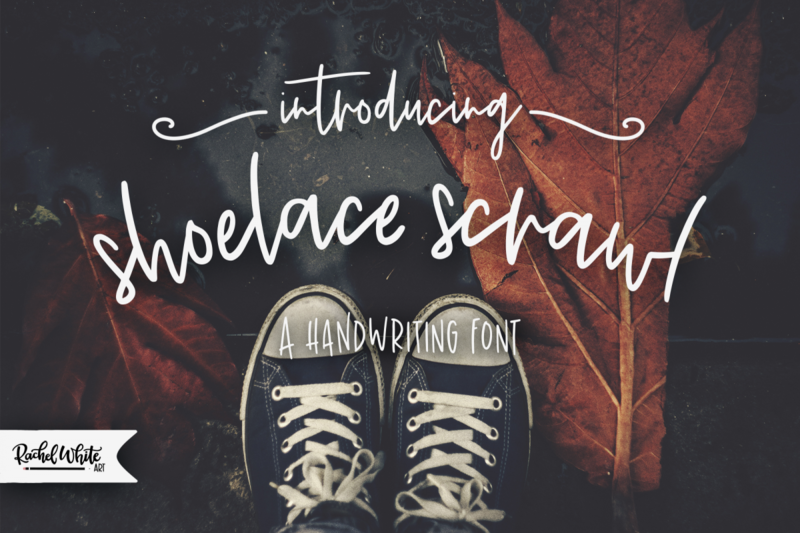 Every crafter needs a gorgeous calligraphy font in their library. To ensure it cuts perfectly with your machine I would recommend welding the final words. Goodies Font Brush is classy script a beautiful with hand drawn to give a great contrast between thick and thin curves. 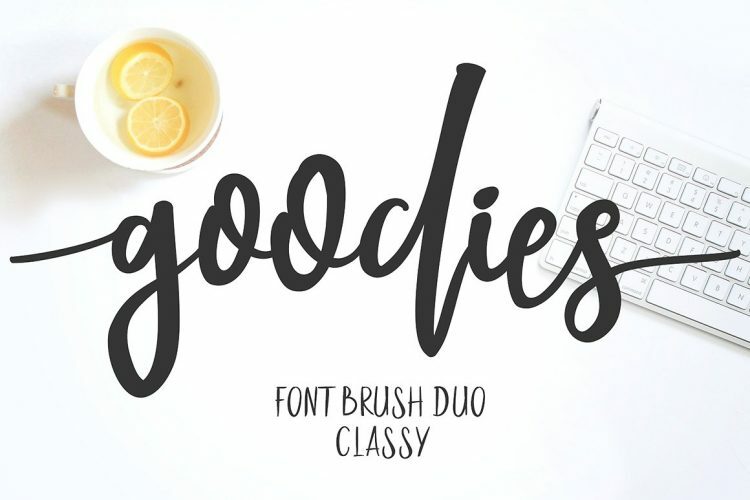 Goodies font is perfect for: Logos, branding, apparel, scrapbooking, wedding invitations, quotes, labels & more. 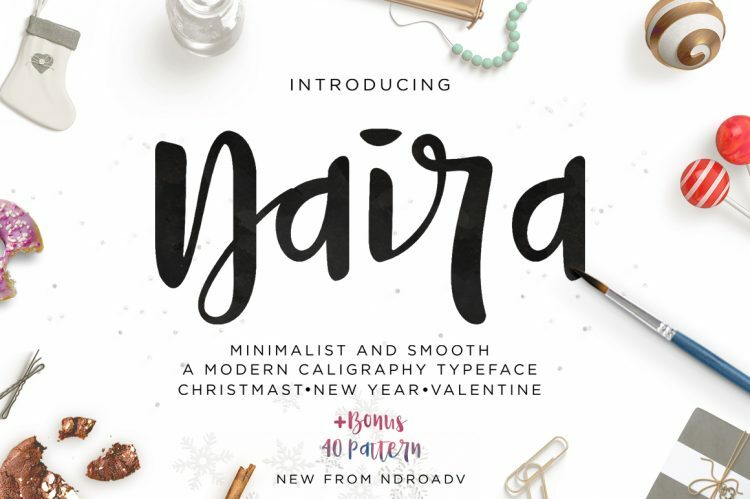 Another must for crafters to have in their font collection is a clean brush font. This also needs to welded once you have the final words set so the machines don't cut each letter individually out. 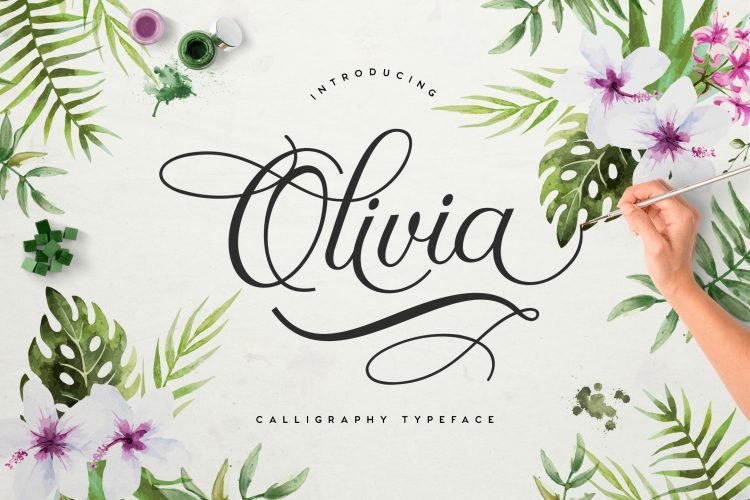 This font would make beautiful labels for your pantry canisters! If you're a seller you could offer the vinyl labels all ready to be attached at craft fairs or on Etsy. They also make great wedding gifts! Buy the set of canisters they registered for and have them pre-labeled for the new couple. 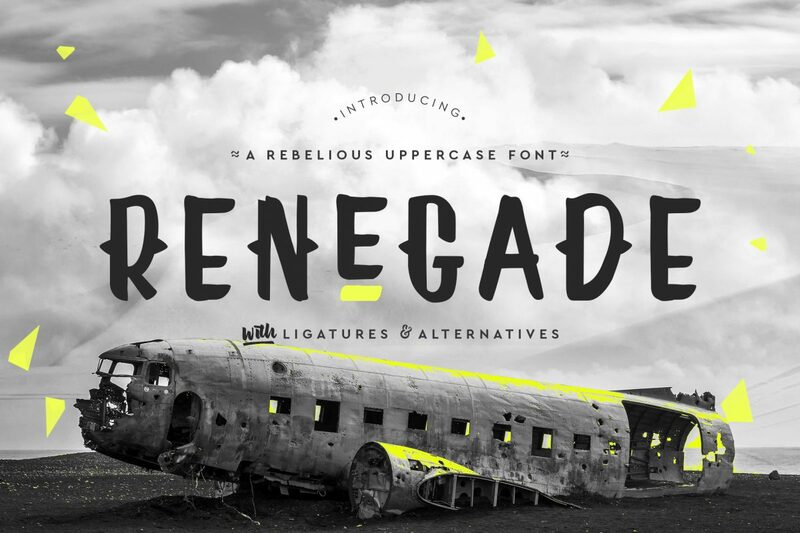 Renegade is a rebellious uppercase font which packs a punch! With ligatures and alternatives, you can use Renegade in different ways to achieve that all-important look and feel in your design project. This font is ready to be cut as is, no welding needed. 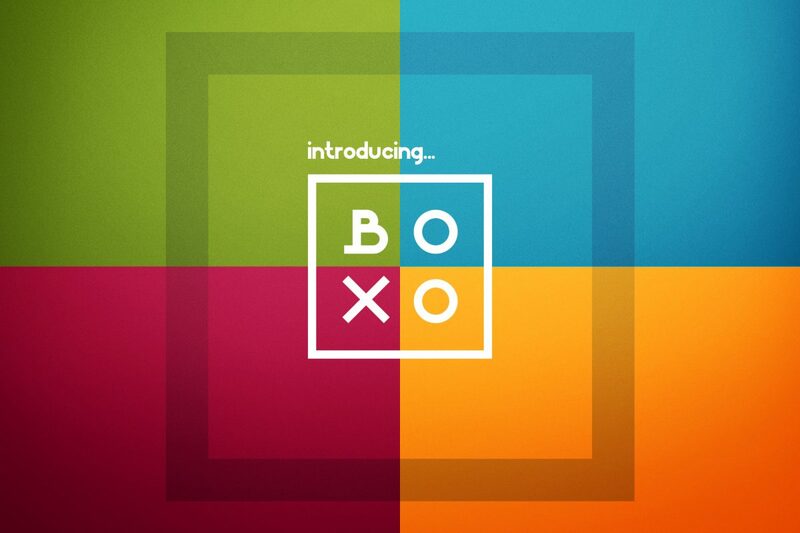 Boxo is a sans serif display typeface with round corners. It's a very versatile typeface that works great in large and small sizes, tight and wide spacing. This will cut beautifully with it's clean lines no matter what material you're using. 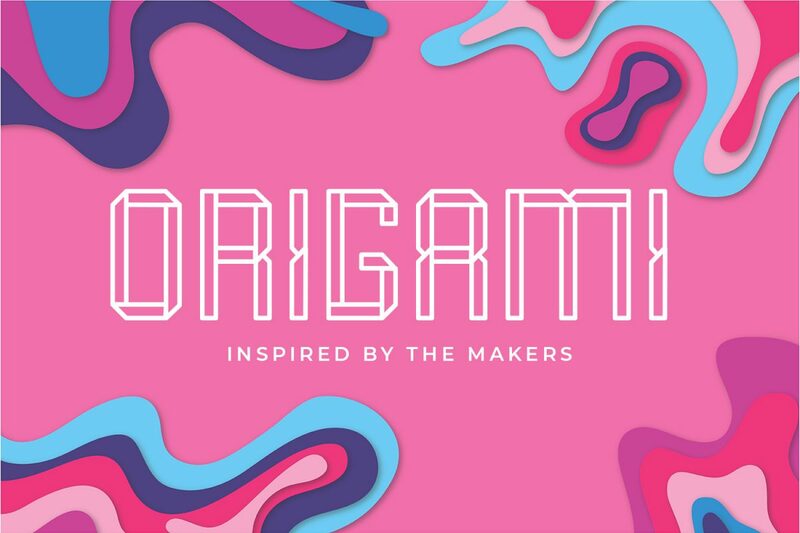 Origami is a unique font that still has smooth lines that are easy to cut out. This would be perfect for layering materials with too! Simply cut one word out of two colors and weed the letter edges from one and the fills from the other. 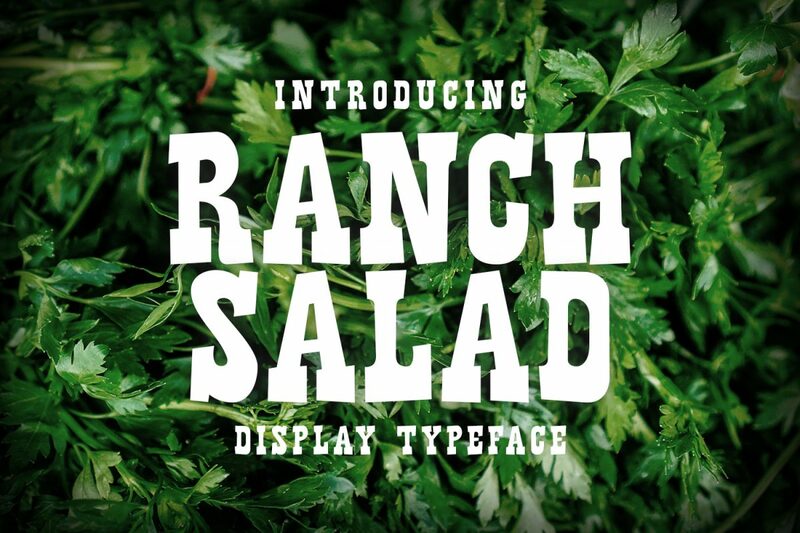 Ranch Salad is a western inspired font. What makes this perfect to use with your Cricut or Silhouette machines is the nice thick letters with clean edges for cutting. You won't have to worry about accidentally tearing these letters while weeding and transferring them. I love when fonts like this come with the alternative extras to really make it look like a real handwritten project. This is another font that needs to be welded once you have the final project. 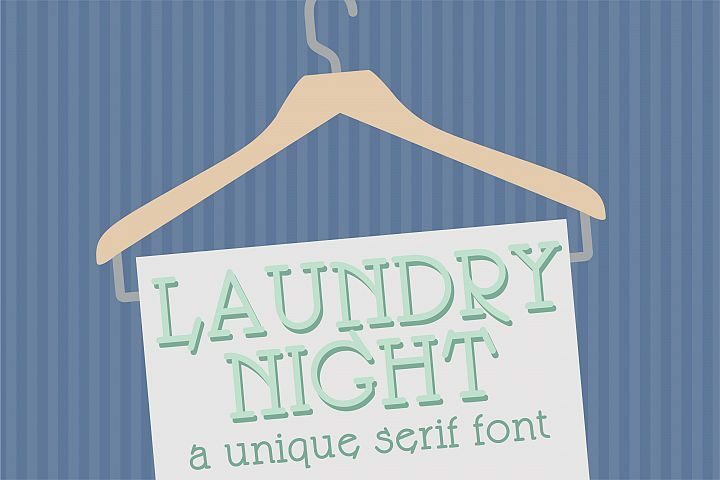 LD Laundry Night is a brilliant font that is also PUA Encoded meaning that it is fully accessible to everyone and all glyphs are available in Character Map on Windows and Fontbook on Mac. PUA encoded fonts are the best to use with your Cricut and Silhouette machines too, that way you don't miss out on an awesome feature because you don't have graphic design software. Naira Script here's a modern calligraphy script with a very feminine, fresh and simple design. Naira Script can be used for various purposes such as the envelope design, logo, title, wedding invitations, letterhead, labels, newsletters, signage, posters, badges, etc. By now you know the drill with any cursive style fonts...you need to weld it to have it cut correctly. 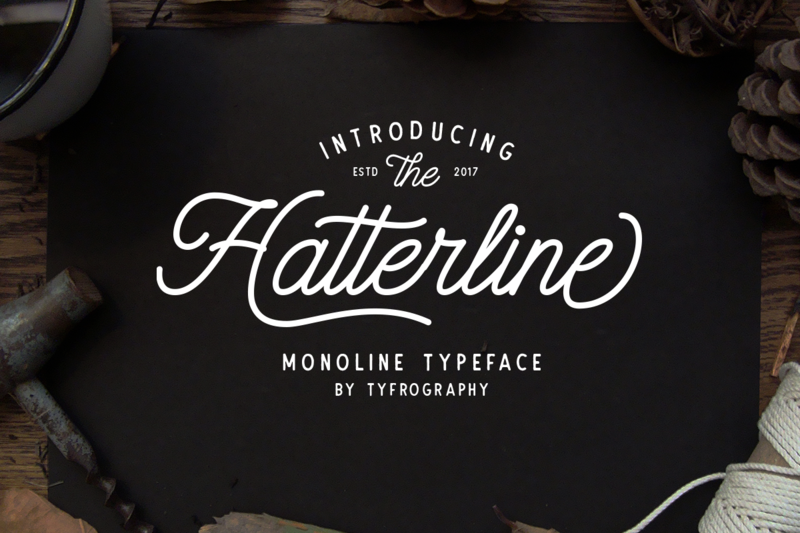 Introducing, Hatterline script. These two lovely fonts would be perfect to combine in your design. with vintage style. The fonts are great for product logo, wedding card logo, clothing brand logo, Vintage design and much more. This font contains 350+ glyphs with bonus Dodger sans. I love finding font duos which make pairing two fonts as simple as pie. I hope this helps you select the best fonts to use with your Cricut or Silhouette machines. If you do happen to fall in love with a distressed font that you want to cut out, you could simply trace the finished project and select to trace the outside edge. As always, here is a pin for you to tag this for later.